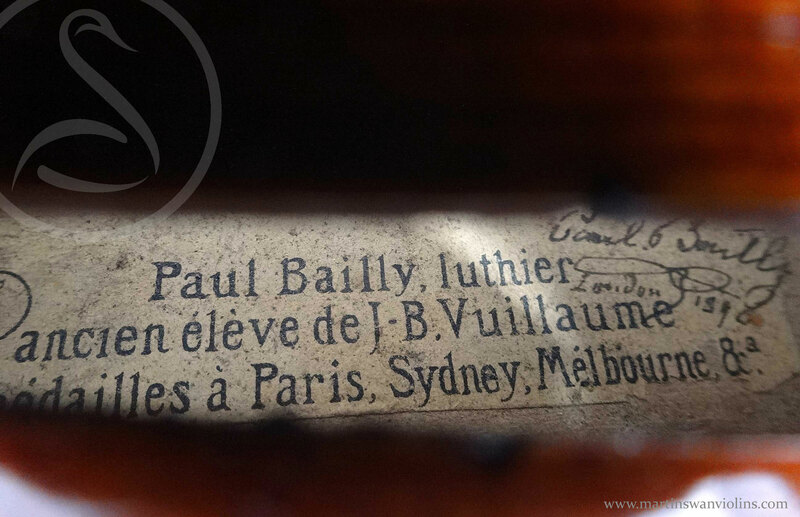 Paul Bailly is definitely the most interesting maker to have come out of the Vuillaume shop, and this is the second of three violins of his which we will be offering. Bailly was a tireless experimenter – he also moved house a lot, working in Paris, Brussels, London, New York, Reims, Leeds, and finally Paris again! Very few makers worked to so many different models, and yet his style is always distinctive, with a softness around the edges quite uncharacteristic of French making in this period, and much more faithful to the classical instruments he copied. His London violins are particularly highly prized. 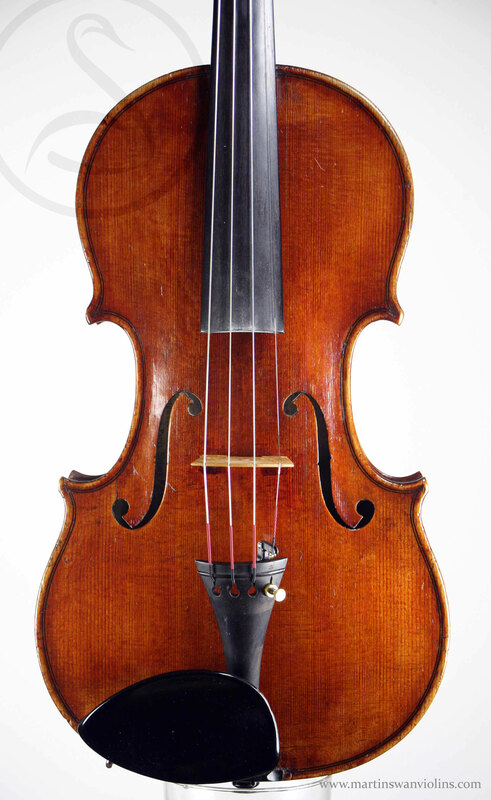 This is a superb Strad model violin (possibly a ‘Betts’ copy) dating from Bailly’s time in London, and one of the nicest examples I’ve seen. It has the looseness and confidence of style which is so lacking in Vuillaume’s output. 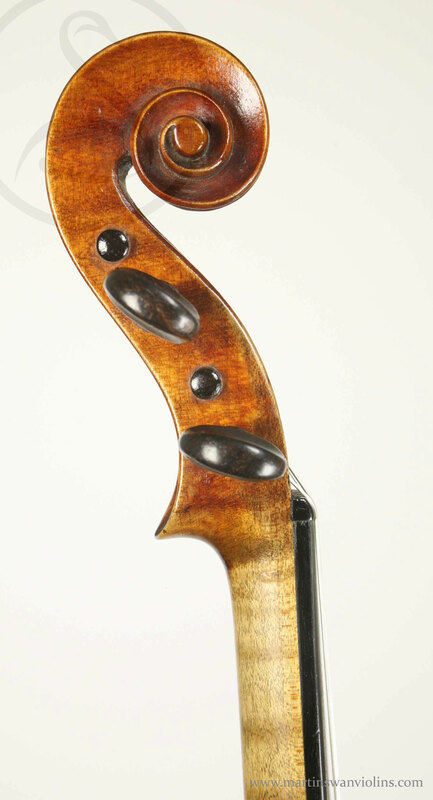 The condition is excellent overall, though the neck has been reset at some point – there’s a neatly repaired crack to the right of the fingerboard and a tell-tale hairline crack in the edgework to the left of the button. The original varnish is very well preserved – a few scratches here and there but still thick and lustrous. 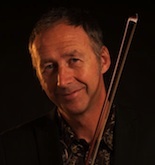 A great example from a great maker, and an ideal choice for a professional orchestral player. 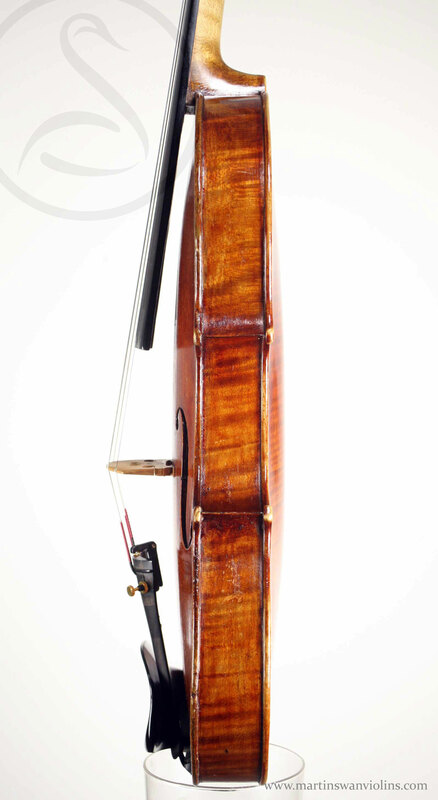 Are you interested in this Paul Bailly violin? 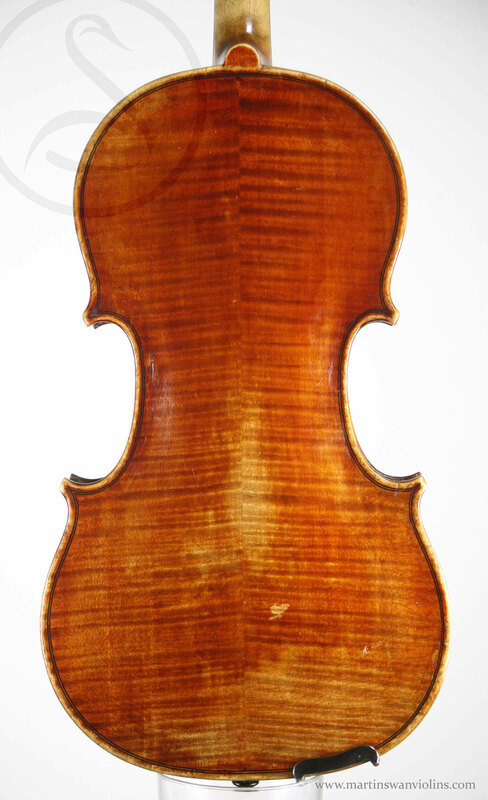 Look for other French violins like this or contact us today.